When submitting a manuscript, you want to submit your best work. One way to make your story shine is by learning from others. Marcie Flinchum Atkins shows us how to study other authors’ picture books to improve our craft. Thanks, Marcie, for this lesson in using character-driven picture books as mentor texts. Click on the images of the printables to get PDFs. A mentor text is a stellar text that is used as an example of good writing technique. If you study a mentor text, not just reading it as a reader, but reading it as a writer, you can improve your own writing. It’s like learning from the experts. Professional athletes watch the techniques of others in their field. Artists look at the paintings of others artists and study HOW they created that work of art. Writers should be no different. We can read for pleasure, and we should. But reading with a writer’s eye is critical in improving at your craft. We can read and read and study phenomenal books for kids, but if we never apply what we’ve learned to our writing, then it’s not much help. Let me give you an example, when I teach kids about using sensory words in their writing, we spend time looking for how authors incorporate sensory language into their writing to help the reader really feel like they are experiencing the story. However, the most important piece of this lesson is giving kids time to actually try it out. After we’ve learned about it, we take a piece of writing that they are already working on and we try to find places to add sensory details. This is the application part. As a writer for children, we need to do this too. If you are having trouble creating endings for your picture books (I have this problem), the first thing to do is to study a lot of different ways to end it by looking at real books. But the MOST IMPORTANT thing is to TRY IT OUT in your own manuscript. You may have to try many different ones before you nail it, but you must try it. In this particular “Mentor Texts for Writers” session we are going to take a closer look at character-driven picture books. What is a character-driven picture book? The focus of the picture book is on the character and, in most cases, something unique that that character has/does/is. If you want a great definition and examples of character-driven picture books see Pam Calvert’s website: WOVEN WITH PIXIE DUST. I read a lot about what agents and editors want because I’m still looking for an agent and/or an editor. Something that I keep seeing over and over again in their wish lists is CHARACTER-DRIVEN PICTURE BOOKS. I have some character-driven picture books in my work-in-progress stack, but I know they are not quite there yet. So I set out to study them—what makes them character-driven and what were some of the common characteristics. 1) Look for books in the area where you need work. In this case, character-driven picture books. How did I find the picture books I wanted to study? Trust me, I don’t have the time the go to the library and scan the shelves. I do a little bit of online research and I ordered them on my library’s online catalog. I did scan my kids’ bookshelves. I asked my friend Google: “character-driven picture books.” This led me to a few. 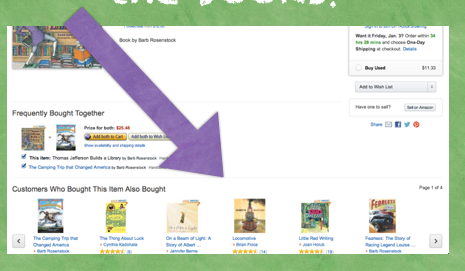 Amazon.com Amazon has this awesome feature that shows you what other books people bought who bought the same book you searched for. Sometimes it’s not helpful, but most of the time, it’s a goldmine. I narrowed my study to ONLY books that were written and illustrated by two different people because I’m a writer only. There are a ton of great character-driven picture books by author/illustrators (OLIVIA by Ian Falconer and MR. TIGER GOES WILD are just two great examples from author/illustrators). But so much of their books are revealed through the pictures, so I knew if I wanted to study writing technique, I’d need to look at books written and illustrated by different people. First I read them just to read them—mostly to myself or to my own kids. I made some notes about things I noticed about them as a genre. Girl characters outweigh boy characters by a LOT (note to self: hole in the market). There are some boy characters, but many of them upon reading them are not about the character, they are all about action. This is not necessarily a bad thing. 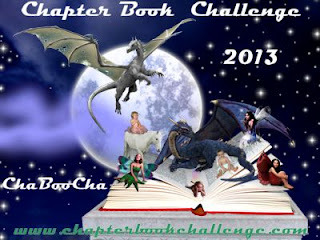 Some of them have turned into franchises or multiple book deals and branching into other areas. 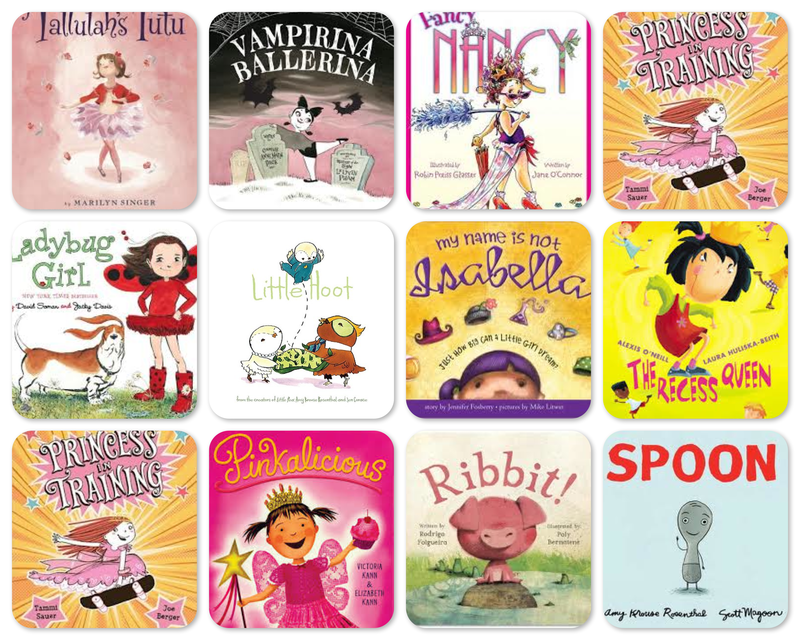 For example, Fancy Nancy has multiple books and now is in beginning readers. Pinkalicious has brought about Purplicious and many others. Many of them are stand alone titles and are really good all by themselves. 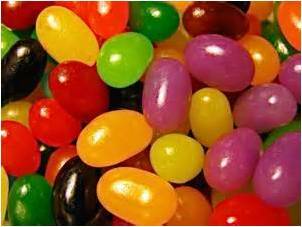 3) Pick a handful of the ones you thought worked really well. You probably will not LOVE all of them. But really delve deeper into the ones that you wouldn’t mind reading again and again. I have provided a printable form as a guide for some of the things you might want to notice. Things that make the character unique—does the character have a special skill or an unusual characteristic? Do a quick freewrite about why this character does or does not appeal to you as a reader. Sticky note the text. 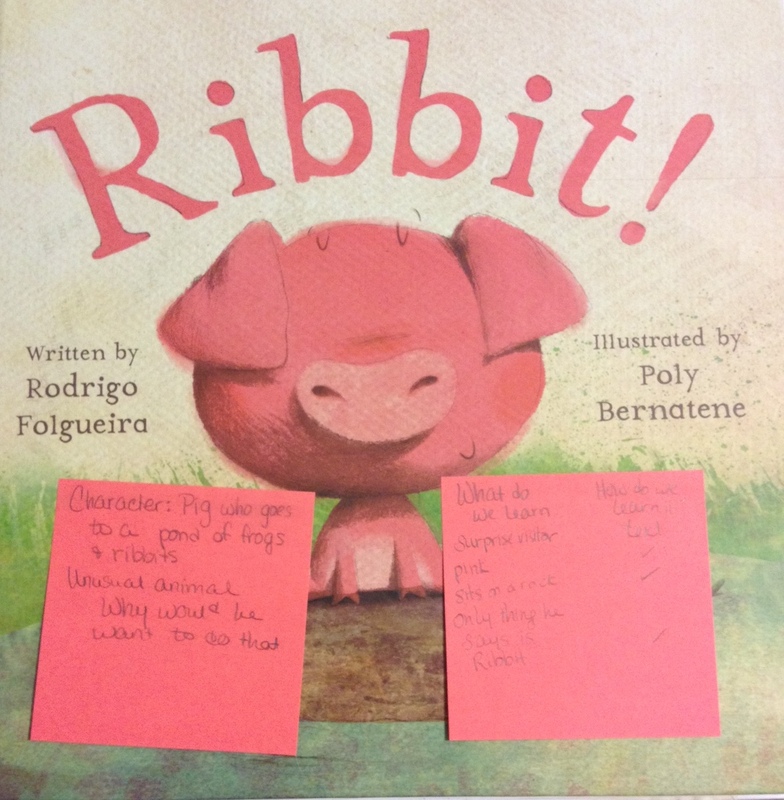 Use sticky notes to mark your thoughts in the book. REMEMBER: This is the most important part. There are a number of ways you could apply it to your own writing, but a lot of it depends on where you are in your writing. BRAINSTORMING. If you are just thinking about a new book but haven’t drafted it yet, this is a great time to brainstorm more about your character. ANALYSIS OF A CURRENT DRAFT. 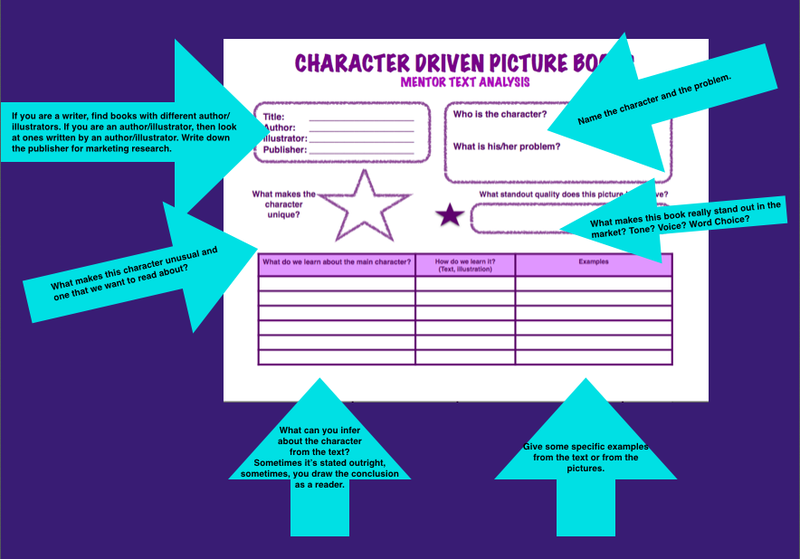 If you have been noodling around with a character-driven picture book draft(s), and you can’t put your finger on what’s working or not working, it might be time to analyze your draft to see where you can improve. I’ve created a printable for you to insert your own idea or analyze your own draft. If you want some suggestions for character-driven picture books (written by different authors and illustrators), here is a list. If you’d like a printable PDF of this list click here. I’d love to know how this exercise worked for you. Leave a comment below or shoot me an e-mail (MARCIE [AT] MARCIEATKINS [DOT] COM). What are your favorite character-driven picture books? I want to study more of them (preferably ones written and illustrated by different people). Leave a comment below to tell us your favorite character-driven picture book. Want More Information on Mentor Texts? If you want more information about how I use mentor texts in my classroom, you can visit my website and/or sign up for my teacher useletter. I also do workshops on teaching with mentor texts in the classroom. If you want more information about using mentor texts as a writer, you should watch the webinar I did with the WOW Nonfiction Picture Book group. I also created a resource page to go along with that webinar with links and printables. Marcie Flinchum Atkins teaches fourth graders how to write by day and writes her own books for kids in the wee hours of the morning. She can also be found wrangling her own kids and reading books with them. 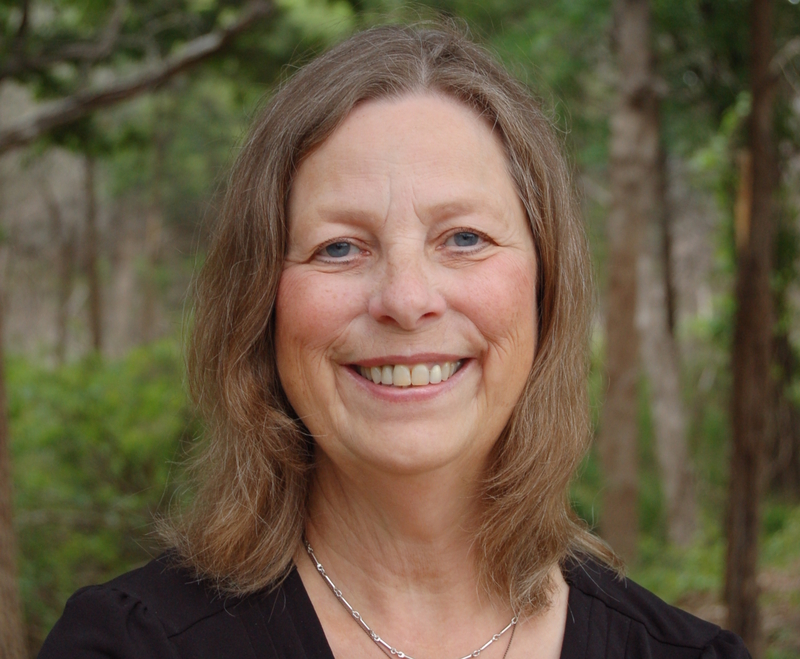 She blogs about making time to write and using mentor texts at www.marcieatkins.com. 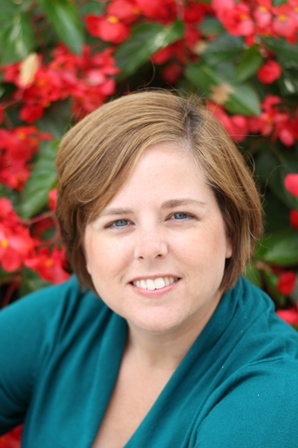 Marcie holds a MA and MFA in children’s literature from Hollins University.